Am I missing something or have the blue/green colours for iMessage disappeared? Are they still there and I’ve got to go get them back somehow? Blue bubbles are for iMessage. Green are for traditional SMS. What are you seeing? That shouldn't have changed. Have you tried powering your phone off and back on? If that doesn't resolve it you may need to perform a wipe of your device and restore your data via iCloud or iTunes. Group message? If so then, they will all be grey. Oh sorry totally user error. I had sent an article about some bizarre creature and that’s why it wasn’t blue. I just sent another message and it worked as expected. That's odd. I'd try powering off and back on and then doing a hard reset if that doesn't resolve it. 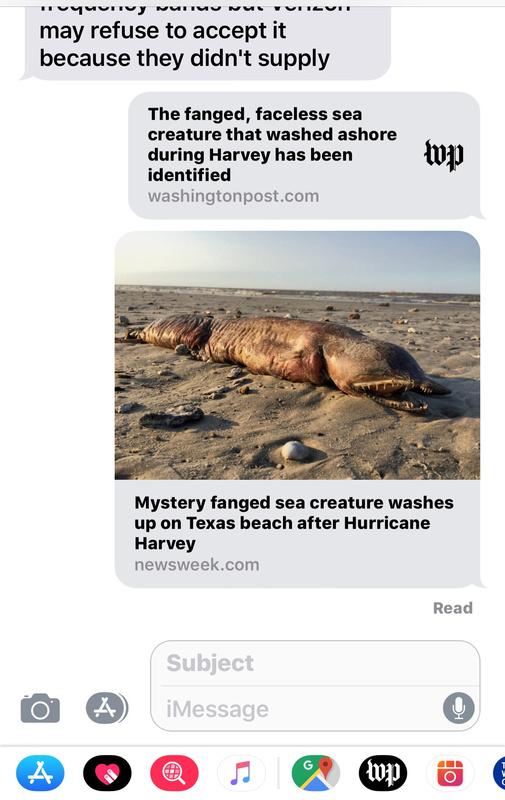 I had sent a message about some weird washes up sea creature and because it was a link to an article and not a message it was just white. We all have those sometimes. No worries. Nope. 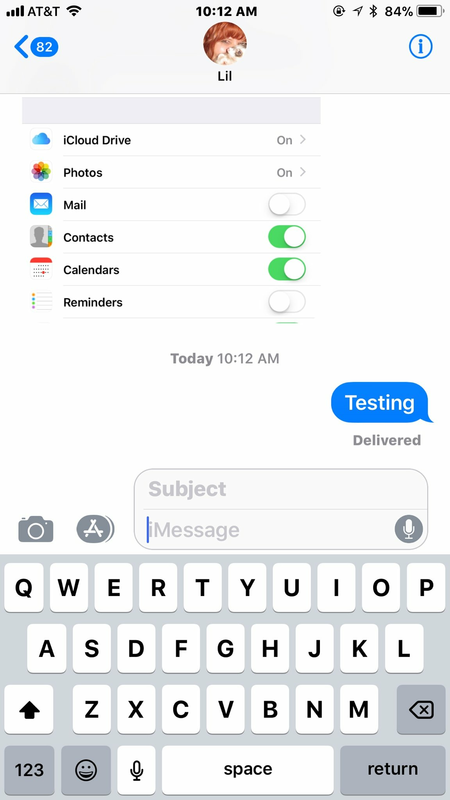 Sent iMessages are still blue. In that case, yes, they’re all gray.